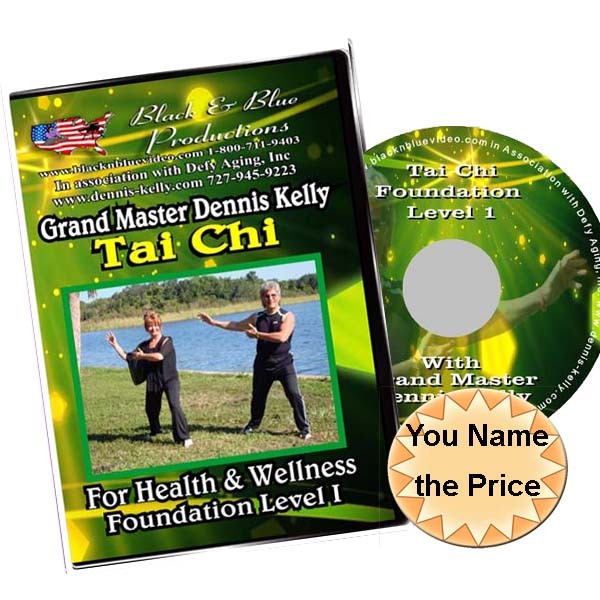 Grand Master Dennis Kelly brings you his official Tai Chi USA system, of 14 moves of Tai Chi in this new DVD, for learning or enhancing live classes. 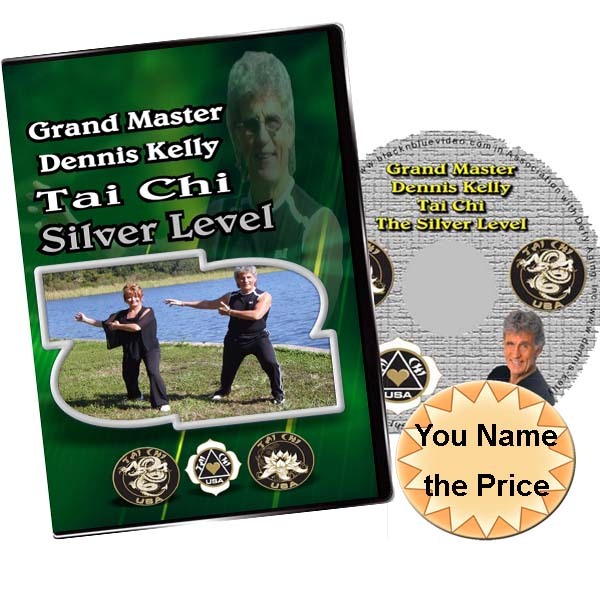 Kelly imparts how to MASTER the SECRETS to LIFE, that led him on his journey to becoming a 5 time World Martial Arts Champion, holding 13 National Championship titles at age 78, where most martial artists have retired.Kelly’s secrets lie within his Tai Chi USA system, and a philosophy that “Inside all of us, is a champion!” Available on DVD or on demand video streaming with lifetime unlimited access. 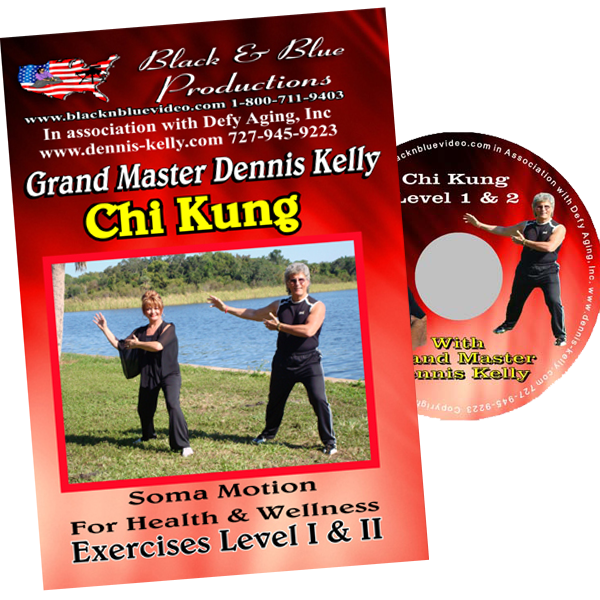 Tai Chi allows ones self to become a more willing participant in the process of change, which is inevitable anyway. Keeping things simple, by using the body as the vehicle, the mind as the map, and the spirit as the fuel, can bring peak performance for any individual, in any walk of life. 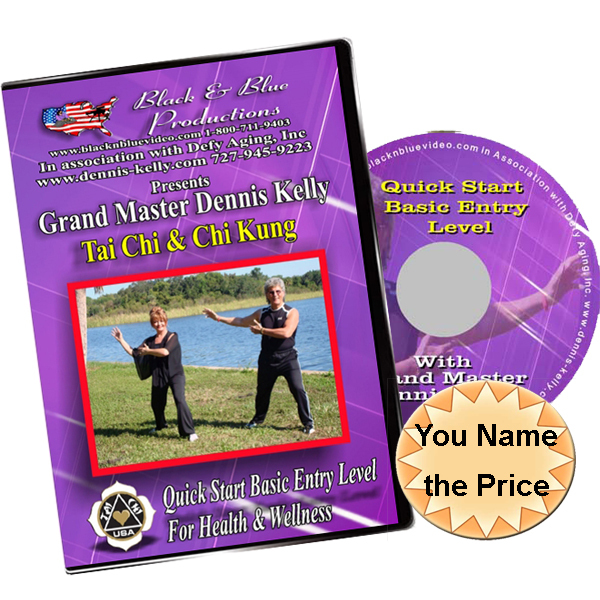 Master Kelly’s research and experience with physically, mentally and emotionally fit people of all ages has produced amazing results, along with even those physically challenged. Tai Chi is the ultimate exercise to reduce stress, increase metabolism, burn fat, sharpen focus and concentration, improve balance, promote peace, tranquility, and increase a sense of well being. These exercises have been choreographed with beautiful music and dance like movements to resemble that of animals in nature. This program is the best Christmas 2018 present and will be a blessing for life. 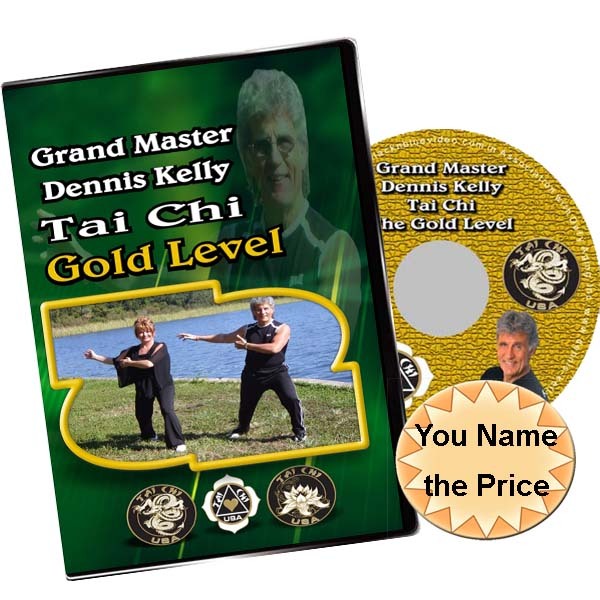 Thank you Grand Master Dennis Kelly.